My own daughter was nine when a dear friend changed my life one day, casually mentioning that she read aloud to her eleven-year-old daughter every night. Yes, I had been reading to my daughter since she was a baby, through toddlerhood’s picture books and kindergarten’s easy readers, and now into short chapter books before bed at night. But how long would I keep going? Especially now that she could read to herself? My daughter now is fourteen and I have come to see that reading with her and her siblings has always been about more than the books themselves. It’s the time spent, it’s the particular intimacy built. To put it simply, when I read with my children, I can sometimes draw close to them in ways that would be much harder without a book between us. 1. Never assume your child is too old.Being read to is among the greatest pleasures there are. My twelve-year-old isn’t too old; neither is the fourteen-year-old, who winds up listening to whatever I’m reading aloud in the living room and occasionally creeping into her little sister’s bedroom when she hears the hint of a good story. My eight-year-old is constantly telling me not to treat her like a baby but it never occurs to her that the hours and hours I read to her a week should disappear. 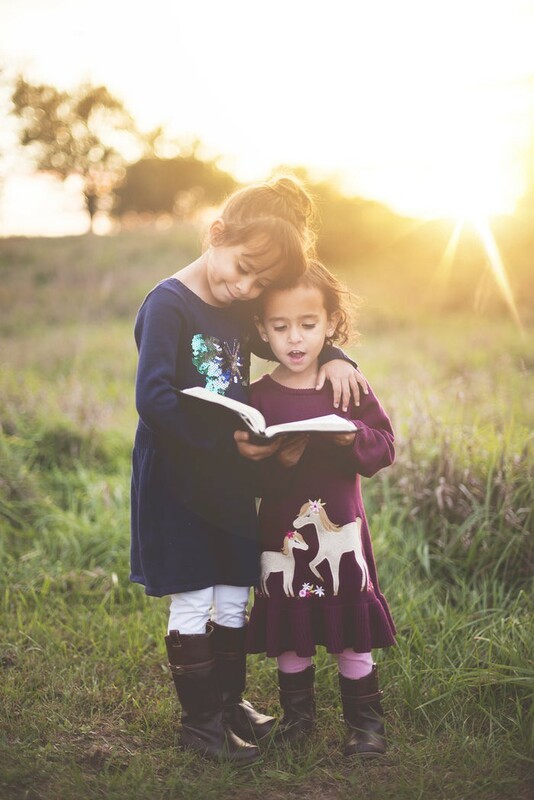 It’s common professional knowledge that some kids are slow to learn to read independently because they are genuinely afraid that the moment they show they can do it alone, their parents will stop reading aloud to them. Tell your child you will keep reading to them as long as they want. 3. Do see if you can find any old copies of books that were once yours. It turns out your children may think these are precious. (“Ima (mom),” my daughter said when she was seven, and opened up a dog-eared copy of The Secret Garden, “my hands are touching the same page your hands touched when you were seven!” Then she claimed it for a shelf in her own room.) Also, it can give you an opportunity to compare covers and illustrations and styles then and now, something my son pointed out when we read See You Around, Sam, by Lois Lowry. 4. Do tell your kids about the books you loved in your time. If you didn’t love any, tell them why not. If you didn’t like to read, tell them why not. 5. Don’t stop to ask them questions as you read. It’s so frustrating to be quizzed or interviewed when you just want to know what will happen next, or to live inside the story, or to forget everything around you. 6. Do find a time — once you are already well into the book — to notice who the author is alongside your child. It’s fun to see whether and what other books you know by the same writer– can you tell? Do you feel like reaching out to this author and writing a letter? Then do. In my experience, it’s rare not to receive some kind of answer if you write a real letter. 7. Talk to your kid at other moments — the supermarket, carpool, walking — about the book. Show them that it’s reasonable and wonderful to be living with what they are reading. If they have a question or a really good idea, you might want to write it down when you get home, post it on the fridge. 9. Talk with your kids about what it would look like to live in a world without books. No library, no bookstore, no books in your classroom except textbooks. Lots of kids do live that way. There may be ways to respond to this with your kids: book drives, donations, little free libraries, and more. 10. I’m going to end with a tip that takes us back to younger children but extends to older kids, too: Never make story-time a cost of time-out or punishment. I learned this from the great Israeli novelist David Grossman. In his modest way, he said, never hold out story-time in warning or threat. Never deny it to your child no matter how angry you are. It’s not a weapon. Do not corrupt it this way. It’s the domain of the imagination. And it’s a practice of love.